You know what ? Most people don't have a clue what blogs or RSS feeds are. Most don't need to, but a lot of people who use blogs on a daily basis don't even think twice about them, how they work or how powerful they are. A publication of content and Web links, sorted in chronological order, with the most recent at the top. The content reflects personal or corporate interests, and is almost always written by an individual. 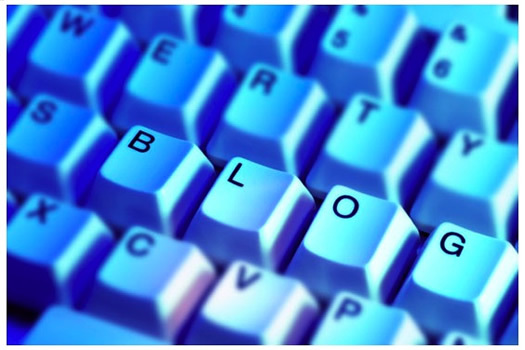 Blogs were originally called web logs or weblogs. However, as "web log" can also mean a server's log files, the term was confusing. To avoid this confusion, the abbreviation "blog" was coined, and became the common term. 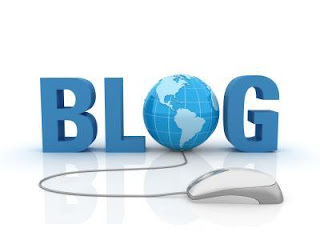 Blog content varies dramatically. While often it reflects what is happening in a person's life, there are many blogs used by companies to distribute content. Some affiliate / reseller programs use them as a way to control what is published about their company and its offerings on partner sites.There Are Literally Tens Of Thousands Of Blogs On The Internet Today. The natural question for most is, who started the first blogs, and when? While we have been unable to discover who the first blogger actually was, it does appear that they first appeared in the mid 1990's. However, they only really began to emerge from the 'underground' in 1998. Even at that, they only started to become broadly used in 2001/2002. Today, blogs are much more dynamic. Some major corporations' web sites contain internal blogs, where employees can post their thoughts, ideas and more; sometimes they are public, sometimes not. But mostly, blogs are hosted on independent web sites. When using one of these, the diary keeper, or blogger, logs in and starts posting his or her thoughts in real time to the Internet. Witnesses to events can comment on breaking stories faster than the mainstream media, which usually are at least one hour from being 'live on the scene'. Thus, bloggers can publish reports and commentaries live on the Internet, and provide information to the world faster than traditional media, all without a publisher or editor to review or approve their work. Think about it, Monks used to have to handwrite lengthy text to record events. Then Gutenberg came along, and revolutionized the publishing industry by making it possible to mass produce their work. Systems got faster and faster for a few centuries, and then along came the Internet. It became possible for anyone with a computer and a web site somewhere to publish their work and have it visible anywhere around the world in seconds. Now, anyone can spread their message, instantly. Aspiring and established writers alike can bypass the traditional publishing industry, and disseminate their work directly to the public. Of course, this lack of editorial supervision means that writers, good and bad, no longer have to fear rejection. No one has control over how or what they write and there's no one looking out for them to keep them out of trouble. Imagine the possibilities. You can now have your content spread through the entire network in the twinkling of an eye, to build an audience overnight. You've just tapped into the ultimate in viral marketing and branding. This ability has brought forth a whole new type of guerrilla marketing. While at first blogging was simply seen as something neat to do, when the concept hit the mainstream, people realized that they could be used to build personal and corporate credibility that would attract customers. If you are thinking about using a blog for your business, the key to remember in making a blog work for you is to focus on a topic that relates to your work and or expertise. Like any other communication medium, blogs' effectiveness depends upon quality of content and execution.. So go ahead !! and Let The World Listen To You !! !